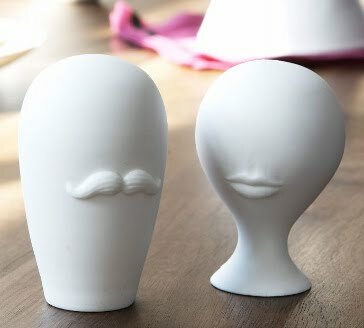 Salt & pepper shakers- LOVE! 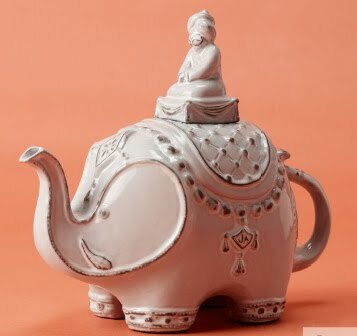 Who could resist a darjeeling teapot- Certainly not me! 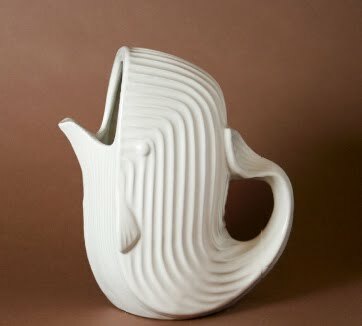 I was drawn to Jonathan Adler's shop in NY. I photographed ceramic giraffe lamp bases in the window display (my friend Melissa loves giraffes!). I've got a hilarious book by his partner; Simon Doonan, that the BBC based their “Beautiful People” comedy series on. I'll lend it to you when Deborah gives it back to me!